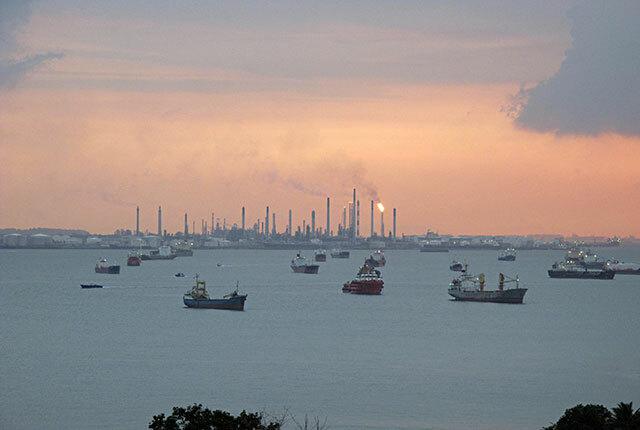 Chinese refiners are looking to get more product out of every barrel of oil – especially the hard-to-refine “bottom of the barrel” residue – over the next decade, according to a comprehensive survey of both state-owned and independent Chinese refiners. 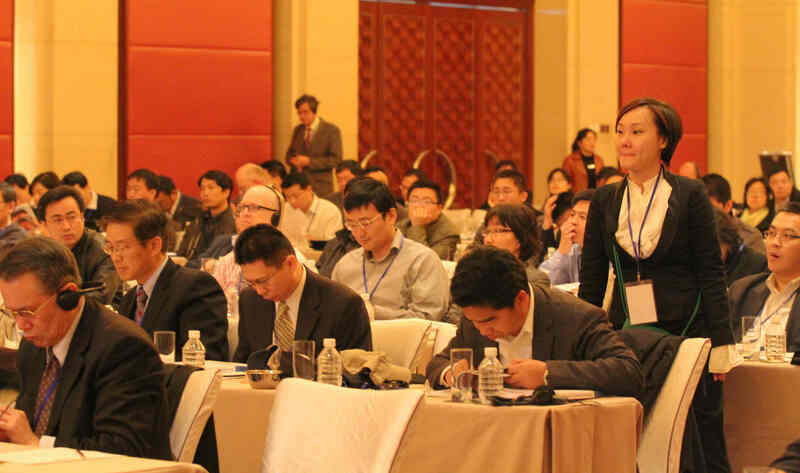 PetroChina announced that Guangxi Petrochemical Company, a long time conventional crude processor, began to handle heavy crudes as a result of the completion of a 4 million t/y residuum hydrodesulphurization unit on August 30. 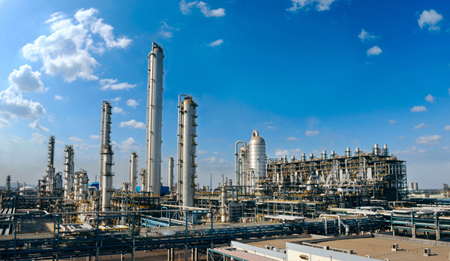 Chemical treatment techniques solve many of the processing problems encountered in refining opprotunity crudes. Application of current and emerging technologies will determine the potential of poor-quality crudes as sources of high-quality products. Effective desalting requires large desalters and attention to all variables associated with good desalter performance. Inaccurate feed characterisation and process modelling errors are major contributors to poor performance in a vacuum unit as refiners switch to heavier crude types. There are a number of options for residue upgrading. 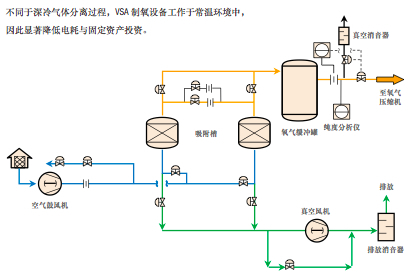 Foster Wheeler’s integrated SDA/coking schemes can increase liquid yields over coking alone, reduce coke make, increase refinery margins, SDA-RT+ coking approached residue hydrocracking at performance significantly lower cost and risk, and no residual heavy liquid product. On site production of power and steam from pet coke can further improve margins. Additional pet coke utilisation schemes can provide additional flexibility and improved margins. – Produce higher qualities of transportation fuels. – Allow processing of heavier and sourer crudes. ExxonMobil’s FLEXICOKING technology offers comparatively greater flexibility when upgrading resid, as it provides clean liquid products and fuel gas or a natural-gas substitute. Wet Gas Scrubbing (WGS) technology is commercially proven for efficient removal of particulates and Sox from FCC flue gas. Alkylation technology becomes increasingly important due to its ability to provide gasoline blend stocks that are ideal for meeting reduced emission regulations. BenzOUT technology increases gasoline volume, reduces RVP, convert 95%+ of reformate benzene, and upgrade olefins to high octane gasoline.